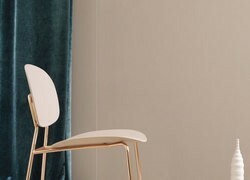 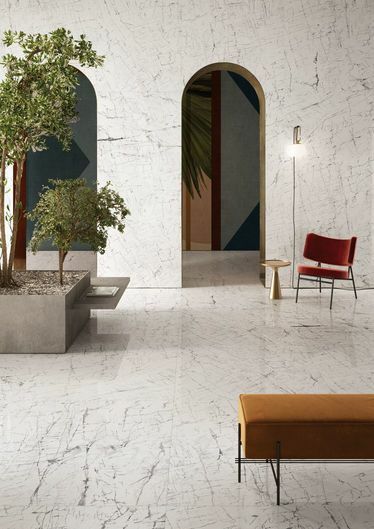 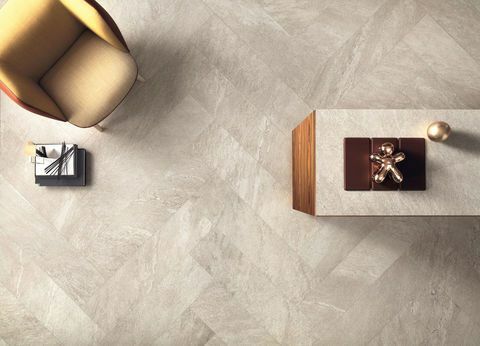 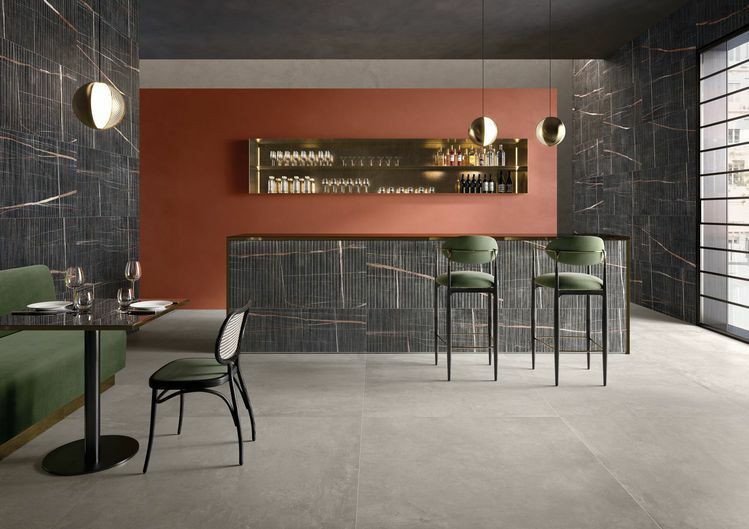 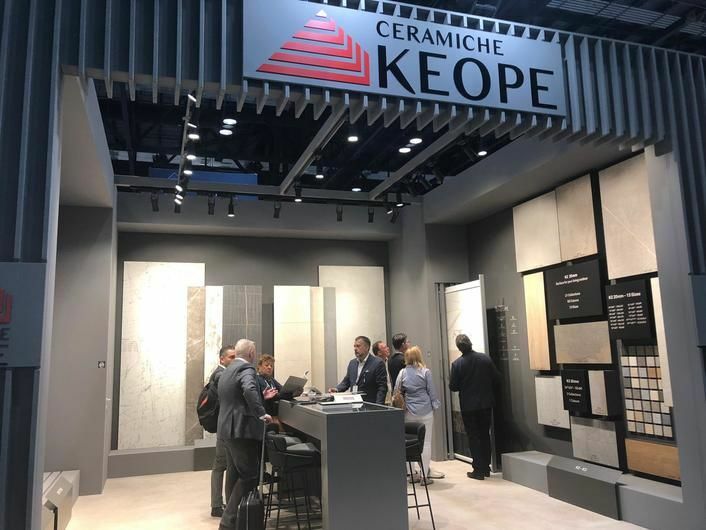 Ceramiche Keope will be among the star exhibitors at the 2019 edition of Coverings, one of the biggest international trade fairs dedicated to ceramics, which brings together the very best experts, enthusiasts and producers of this extraordinary material in North America each year. 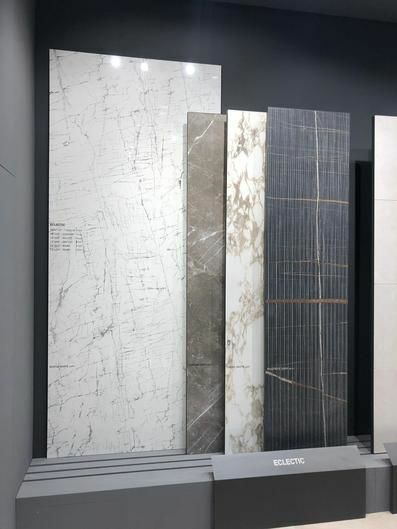 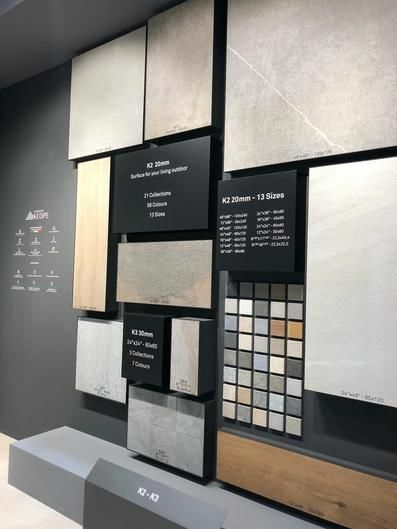 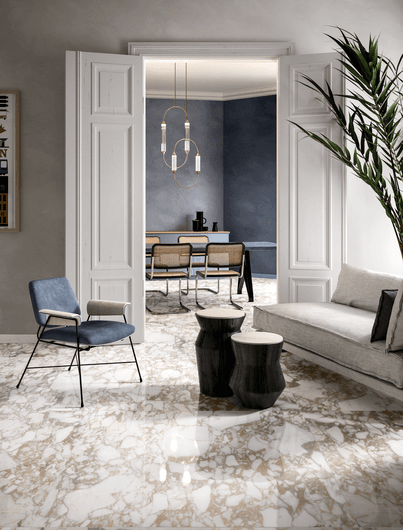 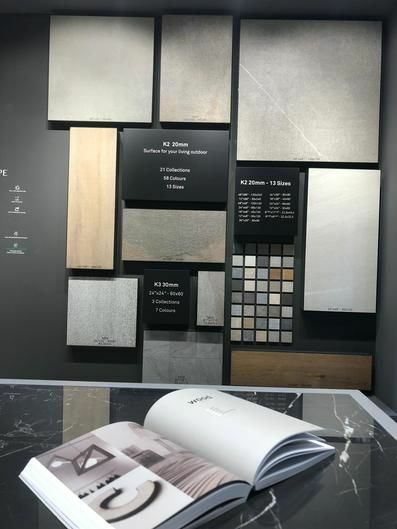 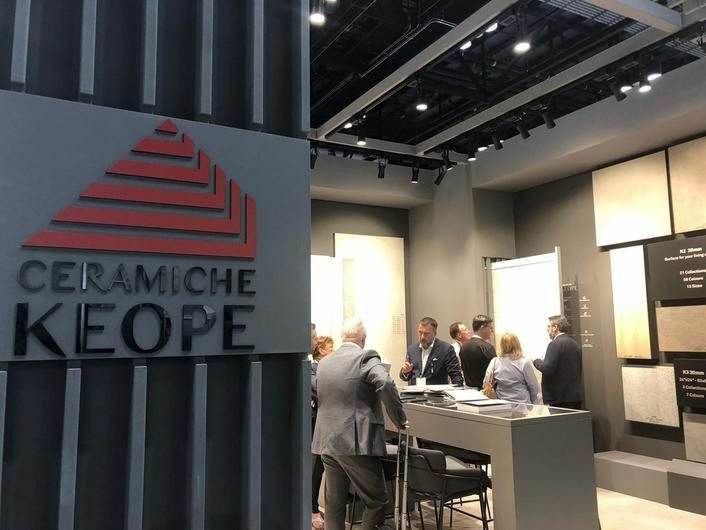 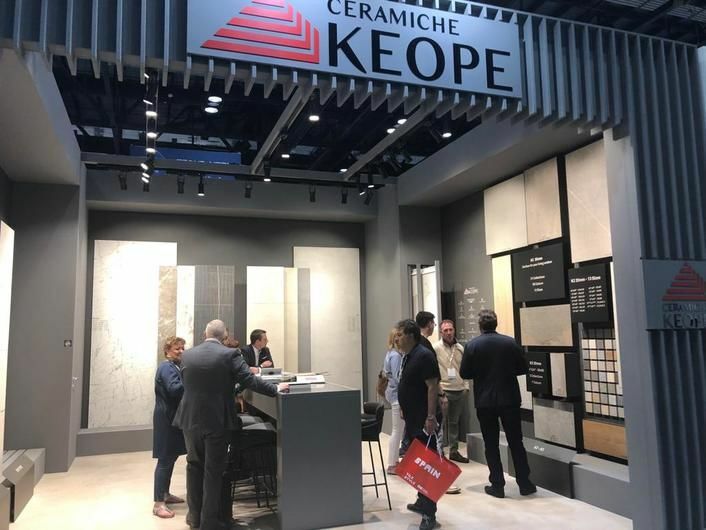 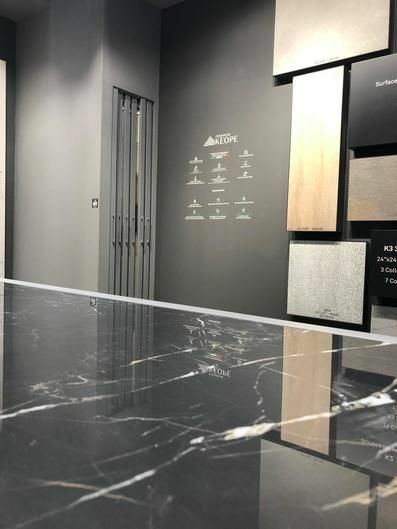 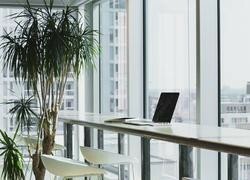 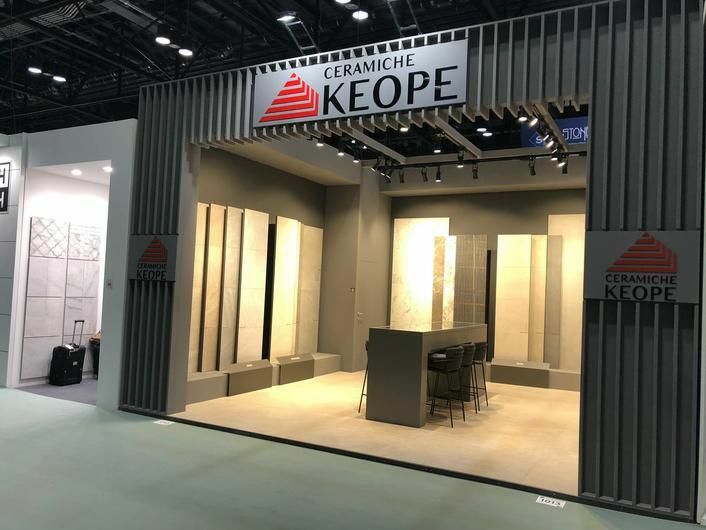 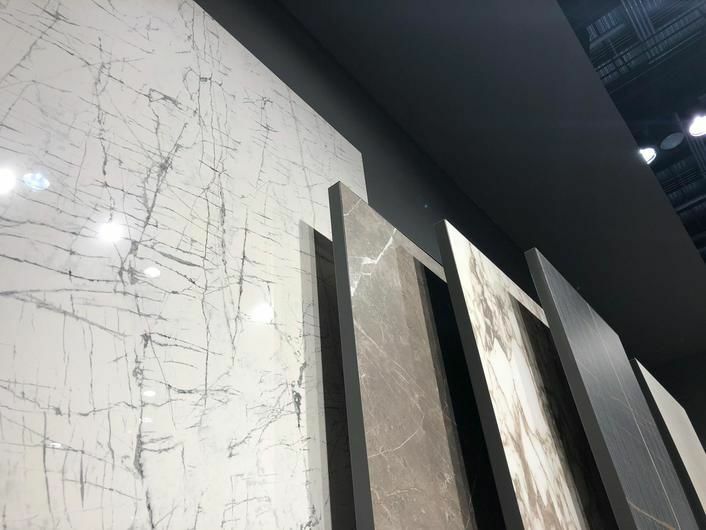 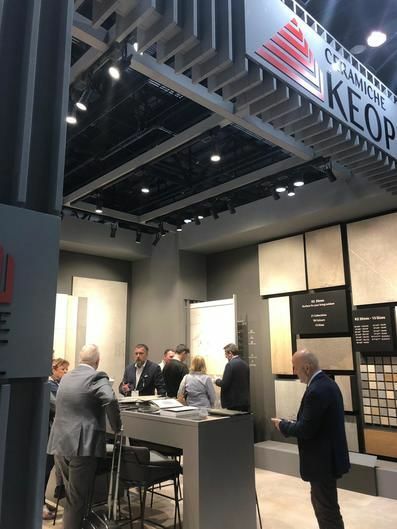 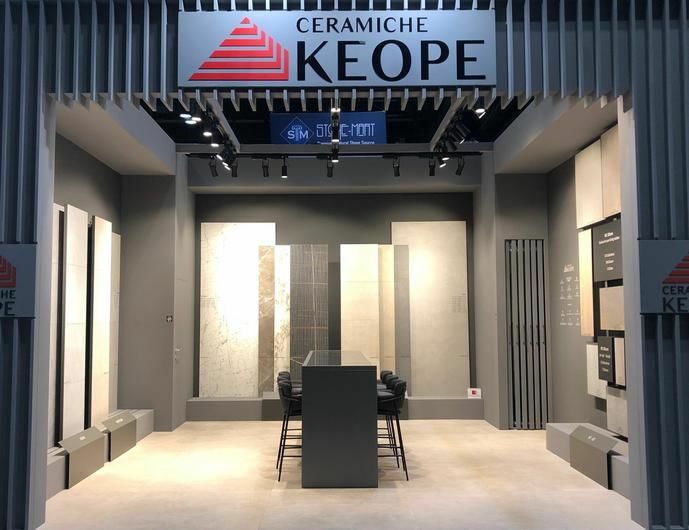 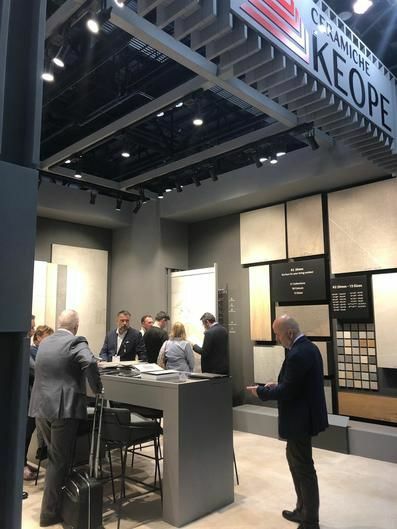 Ceramiche Keope's participation in this major international trade fair is part of a broader internationalisation and growth process that the brand is pursuing, and one in which the US market plays a strategic role. 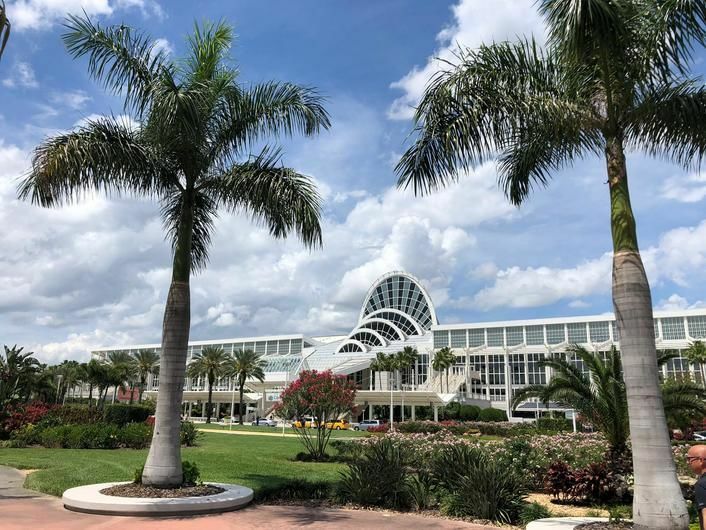 This year's edition is scheduled to take place from 9th until 12nd April at the Orange County Convention Center di Orlando (Florida, USA). 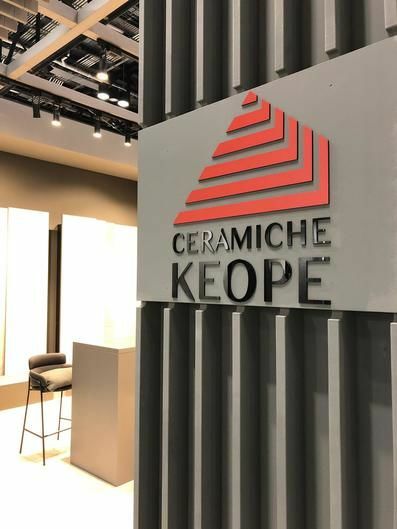 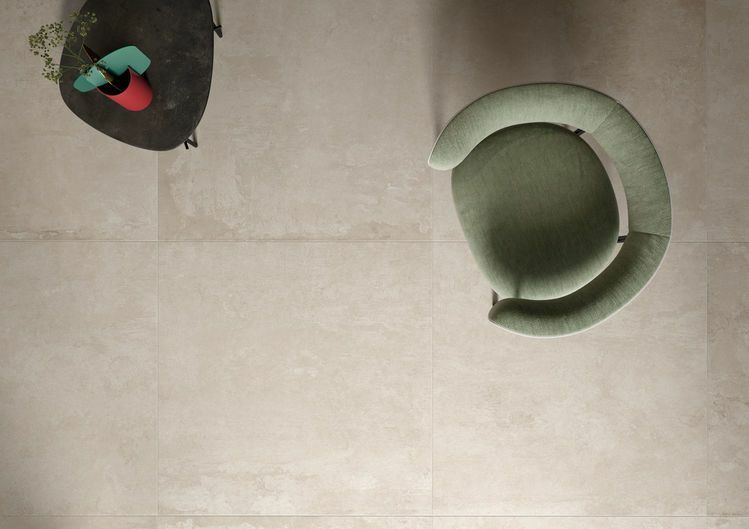 In such an influential setting, Ceramiche Keope will be presenting new stone effect porcelain collections, also in 20mm thickness. 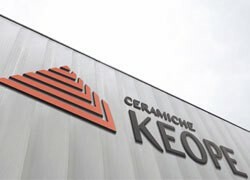 With its exhaustive offering, an outstanding symbol of the brand's unwavering commitment to R&D with a view to offering unprecedented solutions in terms of styling and technical performance levels, Ceramiche Keope allows architects and designers to give free rein to their creativity and devise unique projects capable of interpreting the variety of styles and needs of contemporary living to perfection. 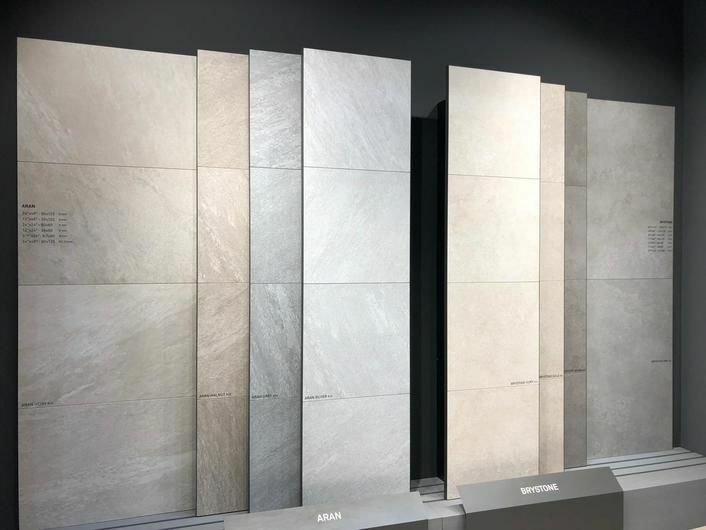 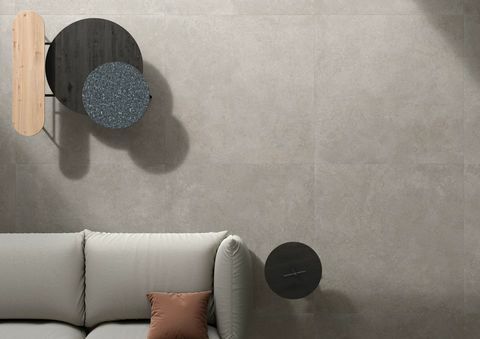 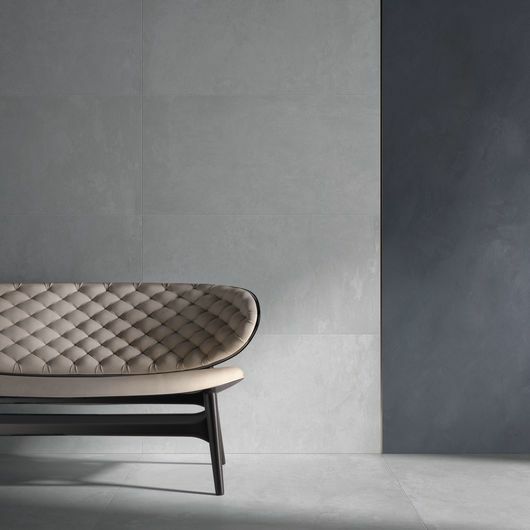 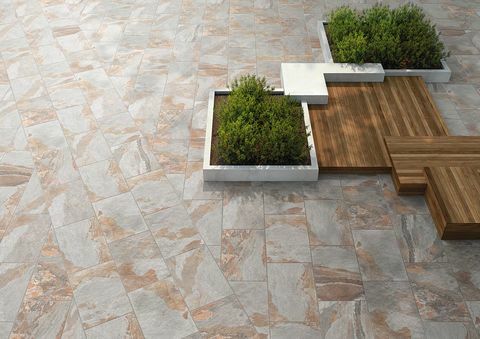 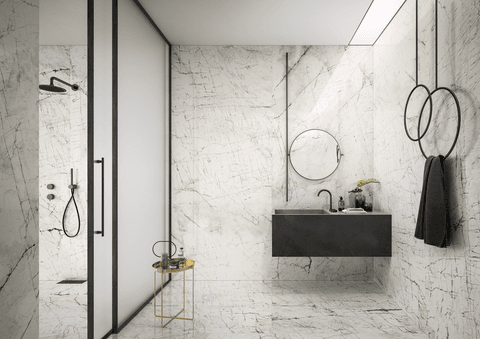 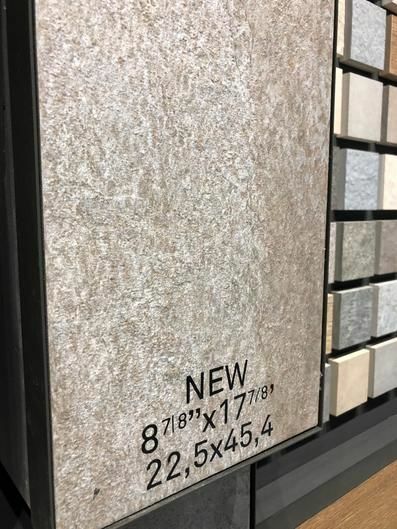 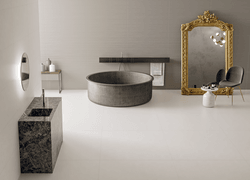 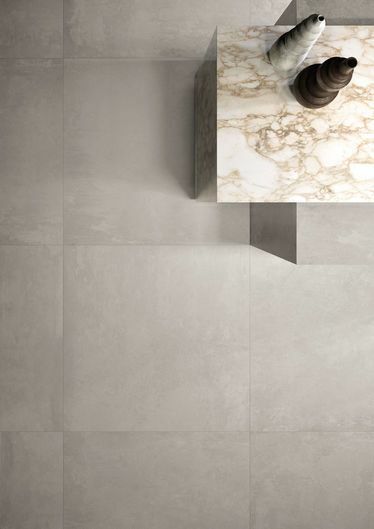 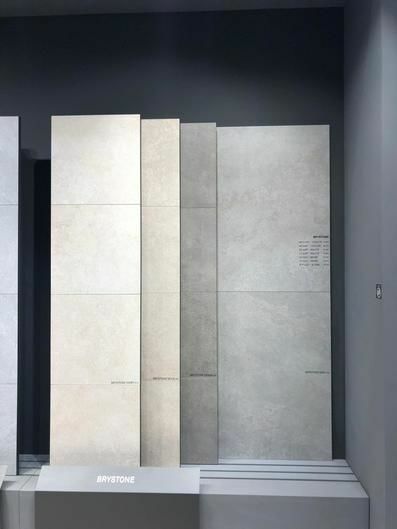 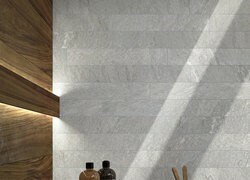 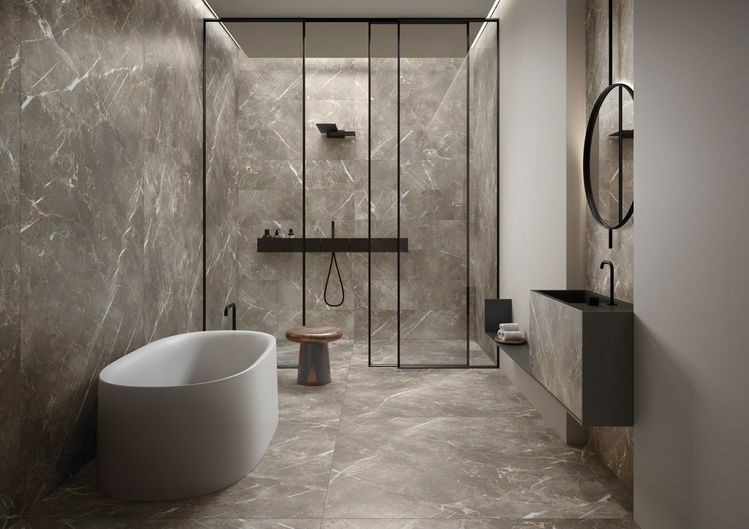 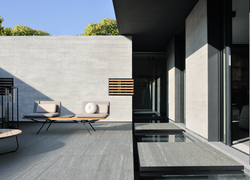 From small original sizes - such as 15x15 - up to larger ones - such as 120x240 - stone remains the strongest inspiration for defining surfaces and textures of quality bathroom, kitchen and outdoor tiles. 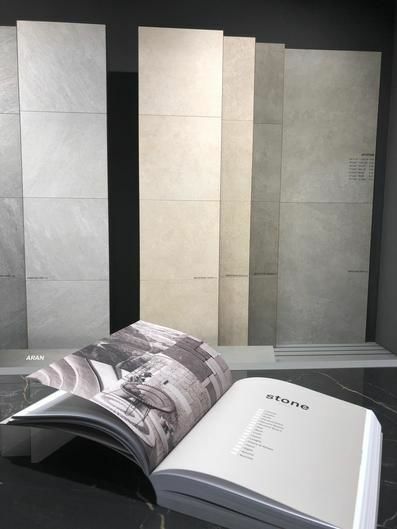 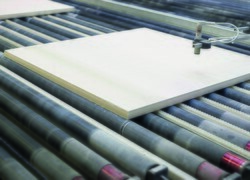 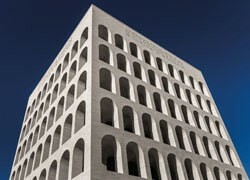 Over time, materials such as concrete, wood and large marble slabs were added as daily cues in our research work. 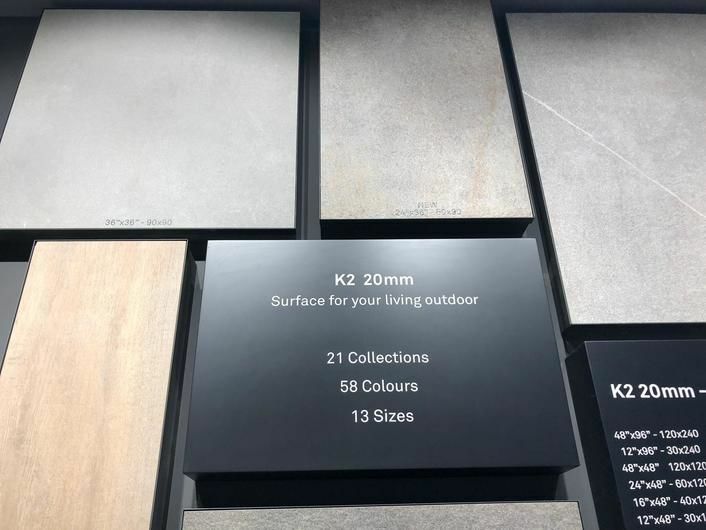 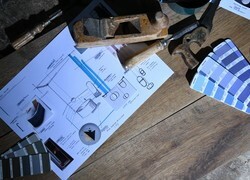 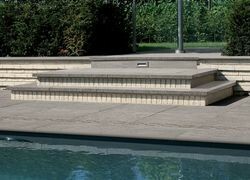 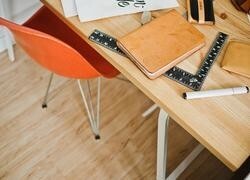 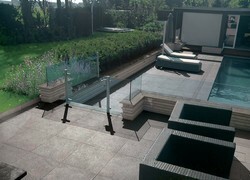 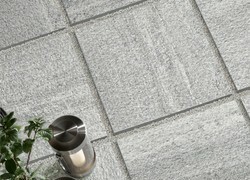 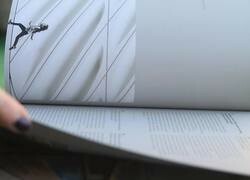 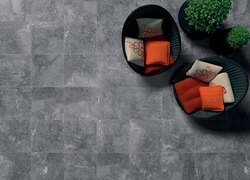 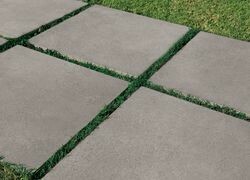 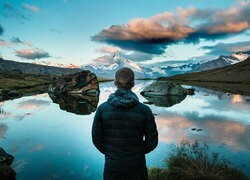 At Coverings we will present the latest innovations, also in 20 mm thickness.